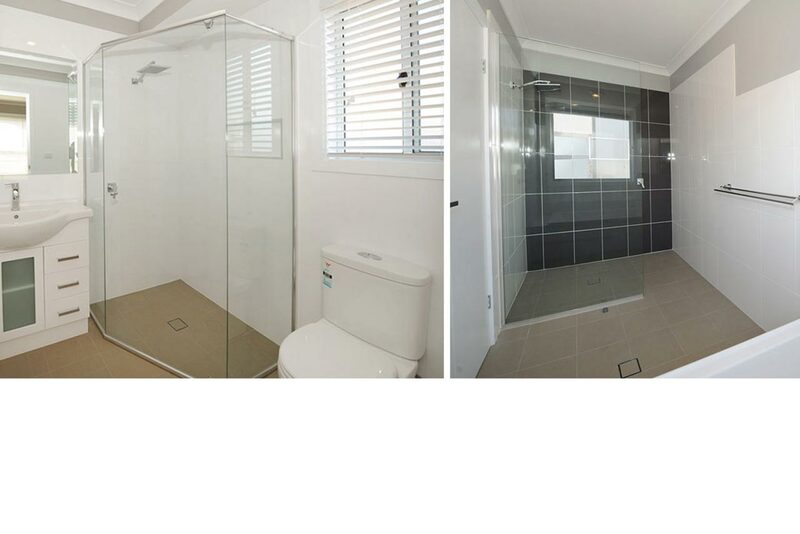 With Stoddart's you can create a beautiful bathroom design at a surprisingly affordable price. We offer an extensive range of attractive shower screen styles with quality finishes to ensure that your bathroom is clean, dry and safe for years to come. Our shower screens are all designed to reduce soap and residue accumulation, to make them more hygienic and to reduce the need for cleaning. 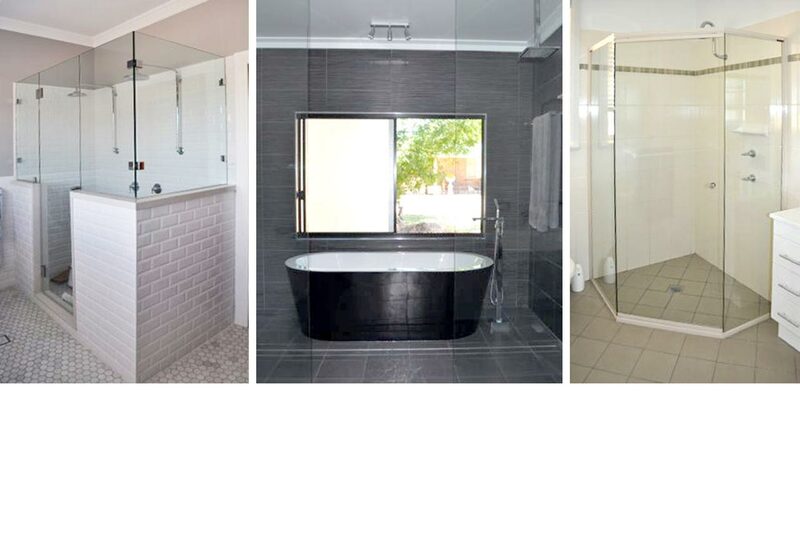 In addition to high quality shower screens, Stoddart's can provide bath panels, mirrors, splash backs and screen accessories - hinged and fixed, semi-frameless and/or framed pivots and sliders. We use energy efficient glazing. Want to learn more? Frameless shower screens are the ultimate in luxury, style and design. Their uncluttered lines provide aesthetic appeal to complement any bathroom décor and, from a practical perspective, make cleaning glass doors and glass panels easy. Semi-Frameless offers clever construction and sealing components to ensure the practical benefits of minimal water leakage from a shower unit enclosure. Its streamlined design is enhanced with the added functionality of an overlap pivot door that makes a practical yet stylish design feature. Framed showerscreens and semi-framed showerscreens are designed to give form and structure to anchor a shower unit in its bathroom space. Our showerscreens have a standard range colours and metallic finishes to complement the décor and colour scheme of your bathroom. Alternatively, a framed or semi-framed showerscreen can be customised to your colour scheme or finish specifications and is available in a range of glass thicknesses and panel finishes.